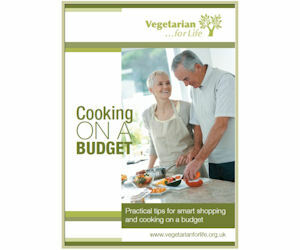 Vegetarian for Life is offering a free downloadable copy of Cooking On a Budget. Get practical tips for smart shopping and cooking while keeping costs down. 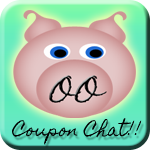 Click the link at the bottom of the page to download your free copy. 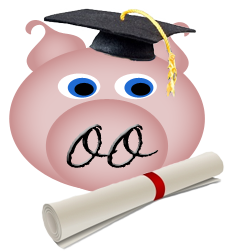 Girl Geek-Out - Is a FREE Higher Education Possible? ?